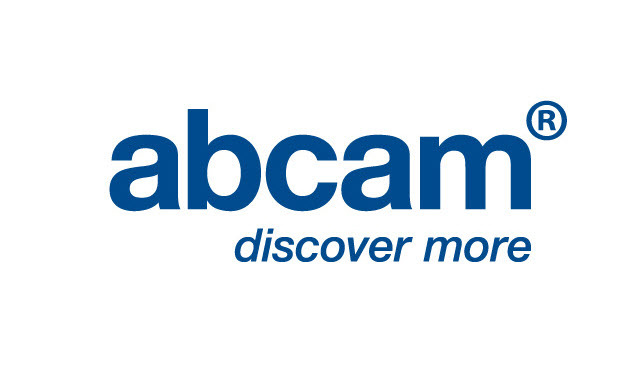 Abcam is a producer and marketer of high quality protein research tools. These tools enable life scientists to analyse components of living cells at the molecular level which is essential in a wide range of fields including drug discovery, diagnostics, and basic research. We are headquartered in Cambridge UK. Our nine additional sales, production, and distribution offices are located in Asia, UK, and the USA.